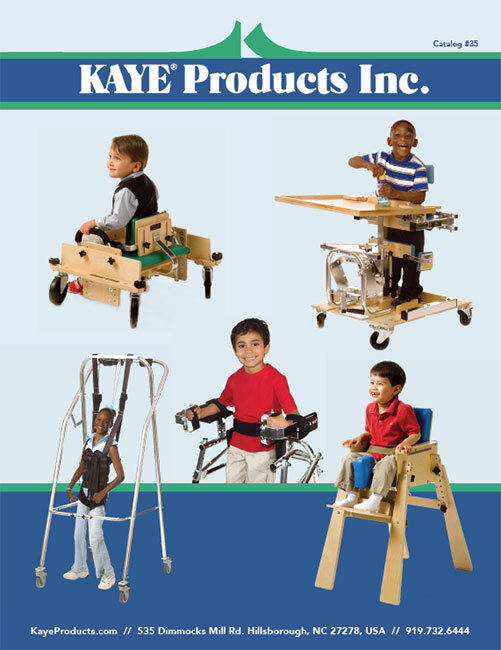 The Kaye Forearm Support Strap (FST) is a new accessory designed for use with Kaye Forearm Support Models FSS, FSM and FSA. 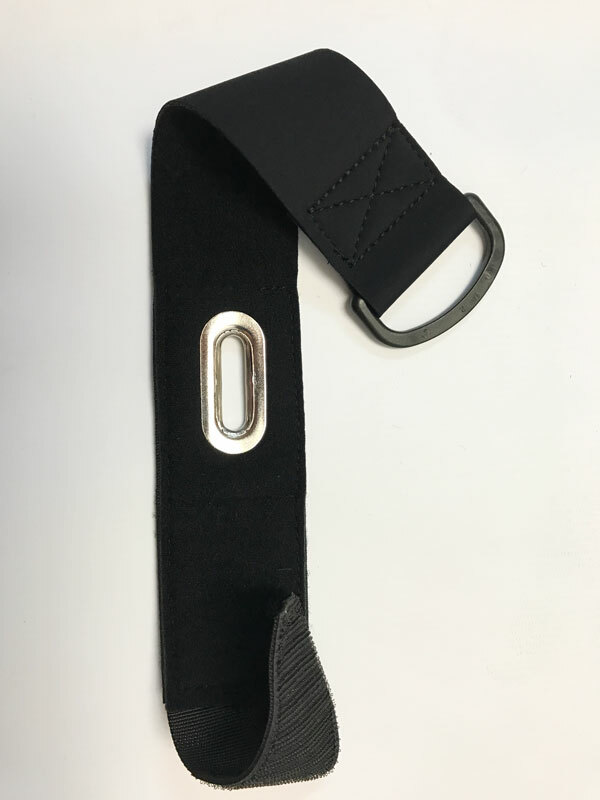 The Forearm Support Strap provides a soft and flexible fabric band to keep the user’s forearm in place on the forearm support pads. 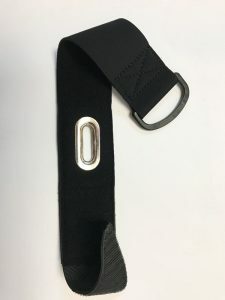 The Forearm Support Strap is made of soft neoprene, 17 inches long and 2 inches wide, with a Velcro hook strip at one end and a semi-circular plastic loop at the other end. The FST attaches to the underside of the FSS, FSM, or FSA using a ½” long Phillips head screw. 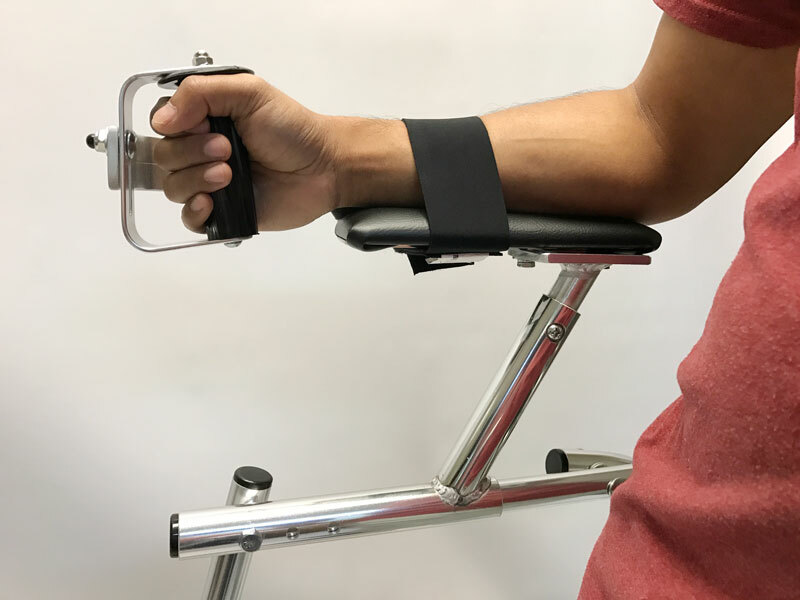 There are multiple attachment locations on the Forearm Supports, allowing flexibility in positioning the band.